If you’ve followed handball for a while you remember the golden days for the Metal-girls from Denmark. From 1992 to 2004 Denmark won 11 medals in World Championship, European Championship and the Olympics. Now they have a chance to win their first medal since 2004. But, Jan Pytlick are not stressed about this since the Danish Handball Federation still have their goal aimed at 2015 and the World Championship being held in Denmark. 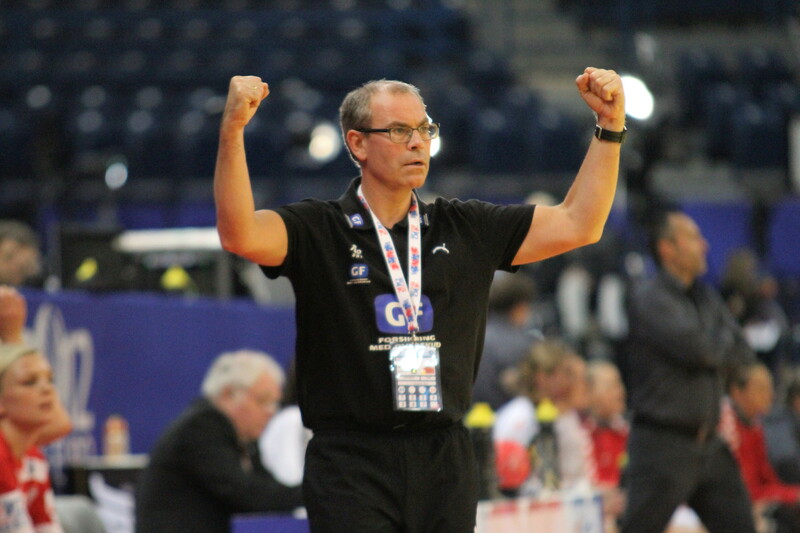 – Our goal is still to win medals in 2015, head coach Jan Pytlick tells us even if he’s now in a semifinal in this years World Championship. And, it’s been a long way to go for the danish team. With injuries on both Lærke Møller and Trine Troelsen before the championship, and he had to get substitutes even from level 2, 1.divison, in the danish handball. Friday evening we’ll find out if the danish team will reach their goal before they aimed for. Final: Serbia or Brazil? Bronze: Poland or Denmark? 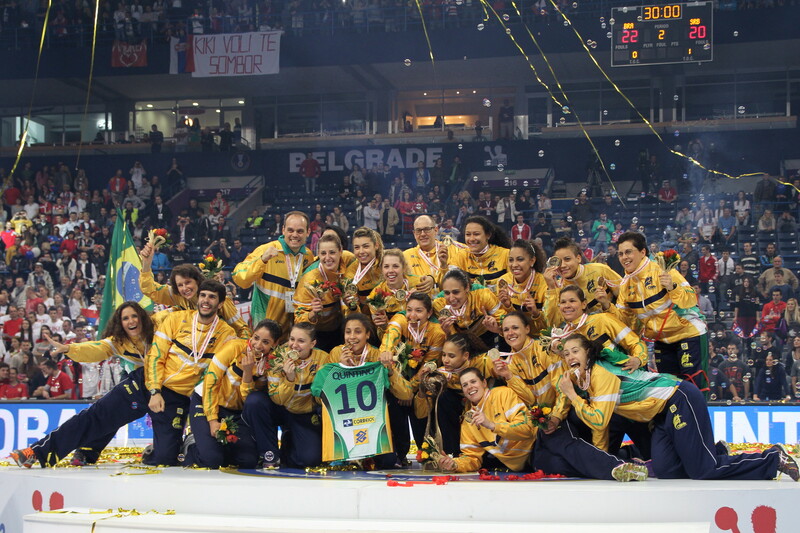 Boskovic: Good evening Serbia, you just won a medal!